It’s official; cryptocurrency lottery is a thing now. A month hasn’t passed since the launch of the first Bitcoin lottery, and the bitcoin gambling world is already richer for another one. 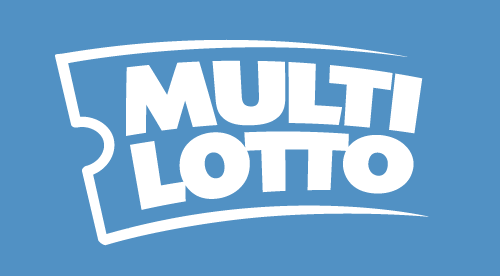 From today, an online lottery company called Multilotto is offering a 1,000 Bitcoin jackpot (current value €11.619.544) for their first Bitcoin lottery. Players from all around the world will get the chance to become multi-millionaires for just $3 per ticket. Drawings will occur every day at 9.30 pm CET, except on Sundays. While becoming a Bitcoin millionaire sounds incredible, all players should know that chances are stacked against them. In fact, Multilotto has displayed the odds on their website, and they are discouraging, to say the least. With 1:13 983 816 winning odds, you are more likely to create the next Bitcoin than to win this lottery. Of course, Multilotto will allow you to select up to 12 numbers per ticket for a little bit more money. However, don’t get your hopes up, your chances of winning are still very slim even with this system. But who are we to tell you not to play this Bitcoin lottery. After all, the world is full of lotto millionaires. So, who knows, maybe you are the next one. Furthermore, some (not so) smart people still think that cryptocurrencies themselves are gambling, so it’s quite poetic to gamble just to win more “gambling coins”.